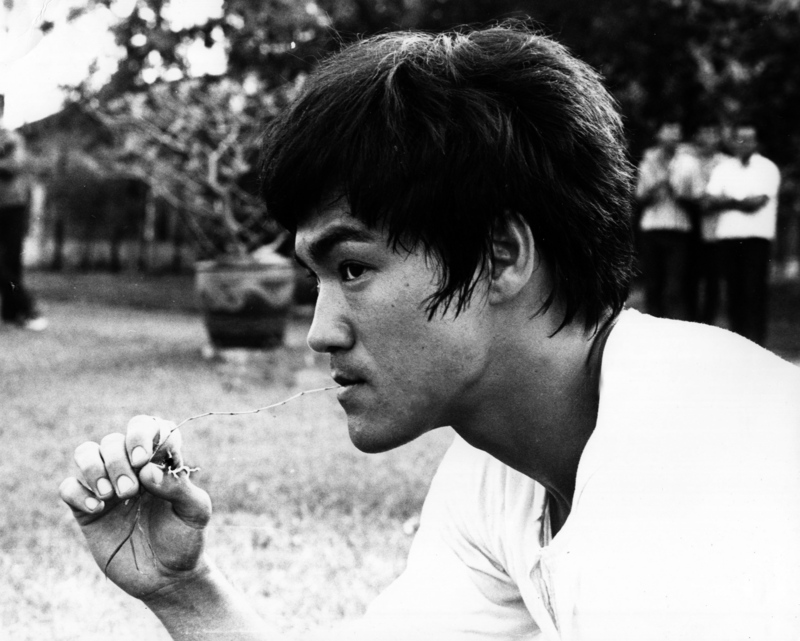 Jack Bernier – 2015 SCHOLARSHIP Winner: How has Bruce Lee influenced your life? When I read that line it had an immediate impact on how I perceived the world. Things seemed to make a little more sense to me, and, slowly but surely, I began living my life by that philosophy. It wasn’t conscious at first, but I soon came to the realization that the phrase had affected me more than I had previously realized. I spent some time pondering why it had resonated with me. I couldn’t figure out why. I still don’t know why. However, during this period of contemplation, I was able to discern how to practically live my life by that philosophy. The first step for me to understand this philosophy was to attempt to truly understand my nature. That would be the building block upon which I could implement the rest of the philosophy. I spent a long time on this, not in intense focus, but kept it in the back of my mind, where I would evaluate my own behavior to try and discern what my nature was. Through this exercise I learned to accept myself as an individual, with strengths and weaknesses, interests and disinterests. It was very helpful on its own as it allowed me to have a better decision making process, knowing what my nature was and what I wanted. The next step was to accept myself. I had established my general nature – that I was dedicated, responsible and courteous. I also recognized parts of my nature that were more specific, like the fact that I had an interest in medicine, or the fact that I enjoyed playing lacrosse, but no so much hockey. Once I had recognized things like this in myself, it was relatively easy for me to accept them as part of my nature. The final step was to control myself. By understanding and accepting my nature, I was able to make decisions that I knew would make me happy and would lead me down paths I wanted to follow. What I had realized throughout the process was that this was only control in the vaguest sense of the word – I wasn’t forcing myself to do anything. I was, like water, following the path of least resistance through my nature. This philosophy has taken me far. Because I was able to recognize and accept my nature, I realized that I had an interest in medicine. In turn, I was able to “control” my behavior. I began volunteering in my local hospital, eventually spending time in the emergency room. I took AP Biology. I read novels about doctors around the world. By allowing my decision to be fluid and based on self-knowledge, I was able to explore one of my passions. Thus, when I was given the chance to apply to an eight year Bachelor’s and MD program at Brown University, it was a path I followed because it was something that I understood I wanted. Without having understood the Bruce Lee philosophy the way I subconsciously and consciously did, I would not be where I am today. All of the opportunities I took along the way only illuminated themselves to me after I had recognized and accepted my nature. Because Bruce Lee wrote about his own beliefs and philosophies, I am able to pursue my passions at a very early age. Thanks to the generosity of our donors, Jack received a BLF Scholarship in 2015 and has almost completed the first year of his journey at Brown University. Read more stories from our scholarship winners here.